Fairfield Dermatology / Promotions / Summer is near. Trust Professionals for your Laser Hair Removal. Reducing unwanted hair will make your summer a care-free season. The professionals at Fairfield Dermatology use the latest laser technology available to effectively remove hair with exceptional results. We can provide you with package costs for back, legs, arms, & bikini areas. Michelle is a board certified family nurse practitioner (APRN). She received the “Award for Outstanding Scholastic Achievement” given to the graduate with the highest GPA in the Fairfield University School of Nursing graduating class. She is a member of Sigma Theta Tau National Nursing Honor Society and Alpha Sigma Nu National Jesuit Honor Society. 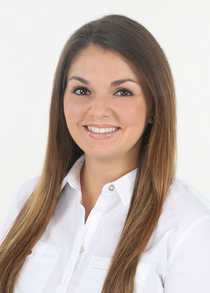 Michelle completed her clinical training in dermatology, primary care, and pediatrics. She has received advanced specialty laser training at Fairfield Dermatology. She is currently accepting new patients and is committed to providing the highest standard of care in treating conditions ranging from acne, warts, and rashes to laser hair removal and laser facial rejuvenation. Elizabeth graduated from the prestigious physician assistant program at Quinnipiac University which ranks among the top 5 physician assistant training programs in the country by U.S. News & World Report. 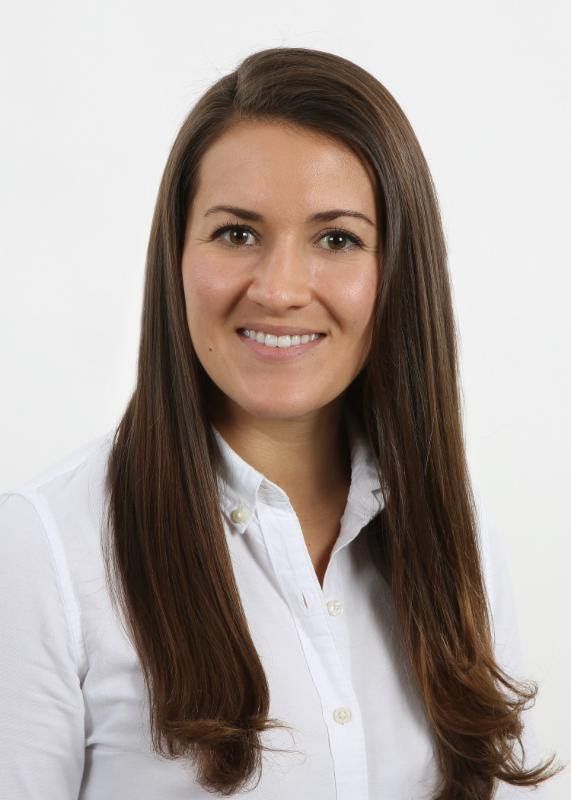 Elizabeth pursued additional elective training in both dermatology and plastic surgery before joining Fairfield Dermatology and has received advanced specialty laser training at Fairfield Dermatology. She is currently accepting new patients and is trained to evaluate and manage a complete range of dermatologic conditions including acne, warts, and rashes as well as laser hair removal and laser facial rejuvenation.